Cabin space available on a first come, first served basis. All others will be encouraged to bring their own tents. 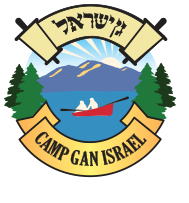 Questions, call Director Sandler at 845.425.0903 or email GSandler@CGIPoconos.org.